Finding the fairway is imperative on this tricky dog leg to the right par 4. 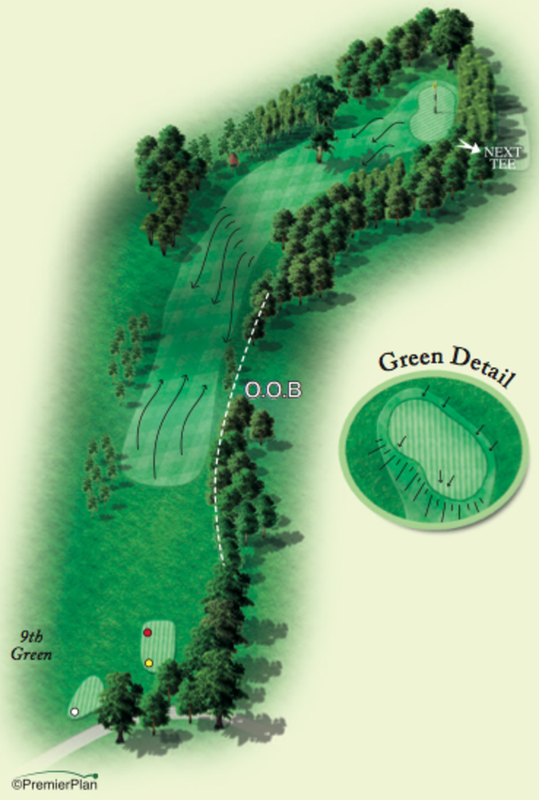 The left hand side of the fairway should be favoured to leave a relatively clear second shot to the elevated green. 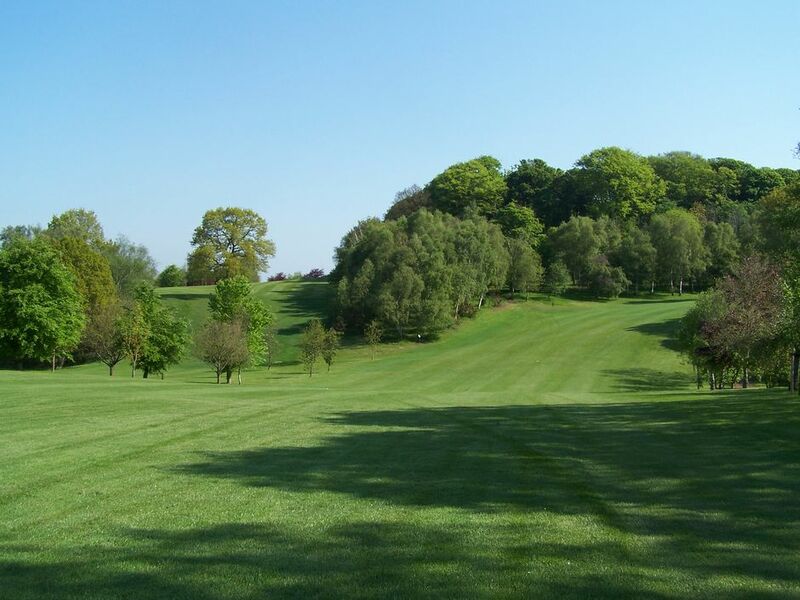 However a large oak tree features in the middle of the uphill fairway as you approach the green. This can easily block out your second shot if your positioning off the tee is not accurate. The green is narrow from front to back which also means club selection is vital.